The canal network of Amsterdam allows its visitor to capture the sights in different angles. I did 1 hour canal tour, passing the most notable monuments of Amsterdam. This guided trip is really interesting and you can purchase the ticket at any tourism office along the canal. I do believe the evening cruise is much more photogenic, especially during the light festival. I recommended this activity for a family trip to Amsterdam as well. It is not only about sightseeing but also educational chances for your children. The Anne Frank House is one of the must-sees for cultural enthusiasts. This monument remarks as biographical museum that is reserved for a famous writer referred to as Anne Frank. The building is conveniently located by the canal so you can take a hop-on hop-off canal cruise afterward. 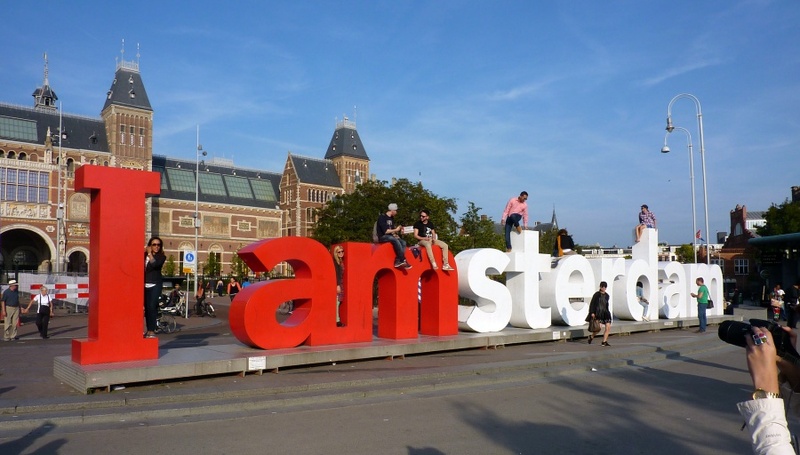 Found close to the Rijksmuseum, the `I Amsterdam` letters are also one of the most notable sites in the city. It gives a statement of inclusion for all residents regardless of their places of origins. In most cases, the area is often crowded with people from all over the world trying to get the perfect photo. Once you through with the taking photos at `I Amsterdam` letters consider taking a stroll through the various museum and fashion spots that are close within. The Van Gogh museum and the Rijksmuseum are excellent examples. Additionally, you may also come across various unique shopping zones in the area. The Bouchon du Centre is where the famous Hanneke Schouten runs a show that attracts people from all over the world. People are entertained by sitting on special bentwood chairs, and various tables that are embellished with checked cloths. This is similar to a home kitchen, where you can even enjoy potluck from saucisson, pieces of bread, pork and various types of meats. Based on admissions from Haneke, the food at these spots is not ideal for people who are choosy or vegetarians. It is the perfect spot for enjoying luscious lunches and meals. Also consider eating meals at `goodies,` which is a local favorite in Negen Straatjes. The shop is found between various canals and shoppers and take a break from shopping and enjoys various types of meals. Some of them including salads, vegetarian sandwiches, cakes and more. Jordaan is also another favorite tourist sport in Amsterdam. In particular, the area is bordered by the various canals such as Rozengratch and Singelracht as well. Originally, the location was a working-class neighborhood but has over the years become a luxurious location in the Netherlands. Jordaan is home to various art gallies, especially for modern art galleries. It is also home to various specialty shops and restaurants as well. Besides that, Markets are also held constantly at the Noordermarket, which is a textile market. Perhaps one of the most notable names in Dutch history, Rembrandt, spent most of his last years at Jordaan. Following his death, he was buried at the Western Church, which is very close to Jordaan. Besides that, the Anne Frank House, which is famous for hiding Anne Frank during the World War II, is also found close to Jordaan. The Rijksmuseum is a Dutch Museum for history in Amsterdam. Located in the Museum square south of Amsterdam, the Van Gogh Museum is perhaps one of the best tourist spots in the city. The museum was started in The Hague in the seventeenth century and later relocated to Amsterdam a few years later. The current main building was designed by a man known as Pierre Cuyerpus. Just a few years ago, the Museum underwent a renovation that cost an average of € 375 million. In the years 2013 and 2014, recent statistics show that the Rijkskeum was the most visited spot location in the Dutch. 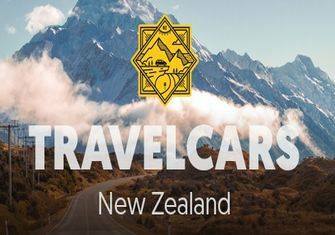 The average population averaging at 2.2 t0 2.5 million visitors. Another interesting aspect of the museum is that it has on display well over 8,000 items that depict the Dutch History. Some of the items have an average age of 1200 to 2000 years, with some of the big names including Rembrandt. 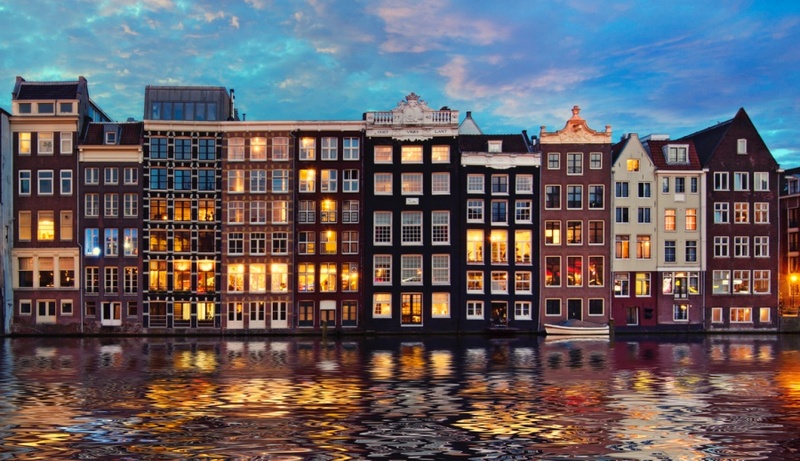 Check accommodation prices for your 3 days in Amsterdam via Booking.com or Hotels Combined. There are over 450 fantastic Amsterdam guided tours. Have a look here. For those who are not aware, Leidseplein is a term which otherwise refers to Leiden Square in English. The town is located in the southern areas of the city, and it is well known for being full of life. In particular, the city has an exceptional transport hub, shopping zones, and amazing nightlife. More so, Leidseplein is also referred to as the `entertainment square`. Perhaps one of the most notable aspects of the city is that it is also filled with various street performers. The performers are often engaging in dancing activities to entertain the visitors. The city also has various bars that are perfect for winding down. Besides that, there are several foods stalls that sell hot and fresh meals, especially during the cold winter months. More so, the streets of the Leidseplein square are also filled with various types of exotic meals including from the Chinese, Italians, Argentineans and more. You can also find various high-end restaurants all throughout the square such as the Café America. The café is located close to the Eden Amsterdam American Hotel. Huis Marseille is perhaps one of the only museums in Amsterdam that house only photography. The museum was started in 1999, which makes it one of the newest museums in the city. On average the museum has well an average of 4,900 photographs. While the museum is mainly focused on the history of the photography niche, it also houses various modern-day photographs. The art collection in the museum is categorized into 6 main sections, with a unique pattern design. The museum might a home-like appearance, it still has a unique art gallery design thanks to the unique structure used to display the artworks. The museum might have a french inspired name, but it houses pieces of art from various location all over the world. 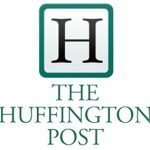 As a result, it attracts audiences from as many different parts of the world as well. The added benefit is that one can gain access to the photos through the museum`s website. In this way, one can keep themselves updated on the various pieces of art that are displayed in the museum. For children, gaining access to the museum is free of charge. Additionally, adults will have to pay a small amount of 5 Euros. The museum is open all throughout the week except Sundays. The concert hall was developed in 1888 by Al Van Gendt, who borrowed various concepts from acoustics to come up with the theatre. Perhaps one of the most notable aspects of the concert is that it has received various exceptional reviews over the years. Shows at the concert average at free half-hour concerts that occur on Wednesdays from midday during mid-year. Those who are 30 years of younger can queue up at the `sprint` section of the show. Tours of the concert will reveal various meaningful insights about the history of music. For instance, it does well to show that while Van Gendt had a limited experience in knowledge, he gave the hall some of the best acoustics designs. Various musical professionals. The museum comprises a host of unique attractions. Some of the main ones including the baroque trim panels, which comprise of unique panels with the names of various big names in the classical music industry. It also comprises of a massive pipe organ and unique staircase, which music composers can use to descend to the stage.